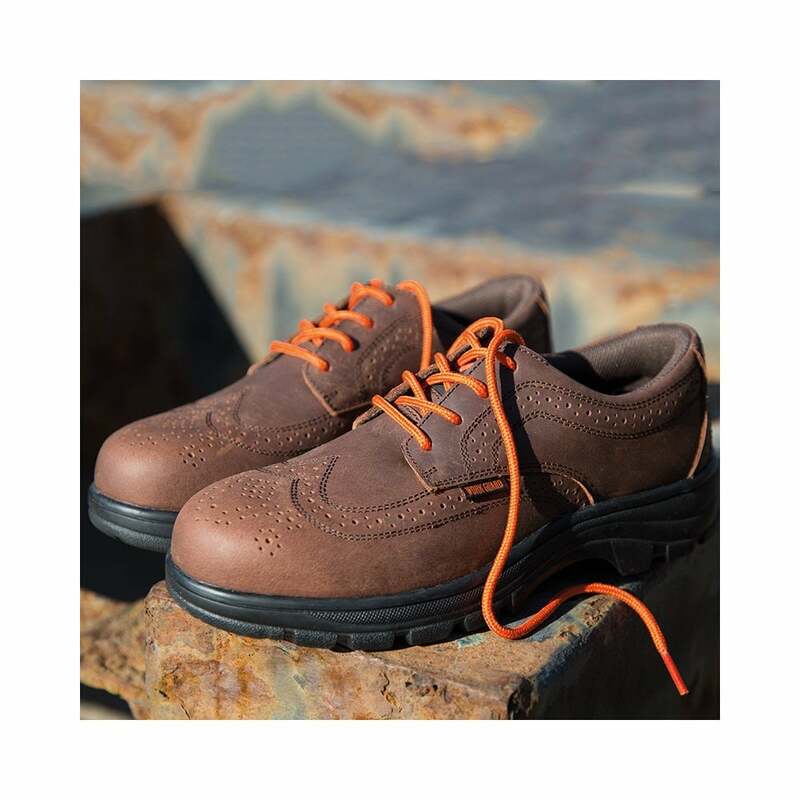 Result Work-Guard Manager's Brogue these are a smart and comfortable safety shoe and they are made from hard wearing crazy horse leather. They have a steel toe cap and a composite rubber non slip sole. These shoes are available in brown only.